We help you improve your image, reduce your expenses and improve your workflow. Documents drive business processes. 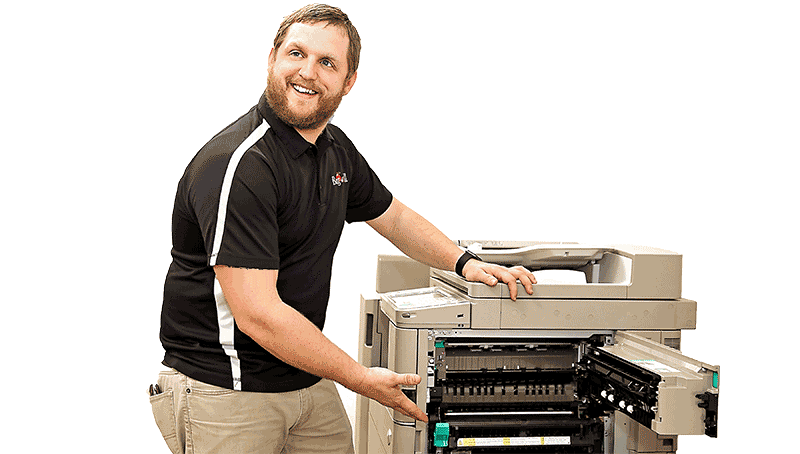 When we can improve the flow of documents through your organization we can improve your business. Technology by itself has limited value. When technology integrates with your business processes it becomes “smart” helping you achieve your business goals. Your company deserves smart solutions backed by spectacular service. Contact us today to learn more about how you could benefit. 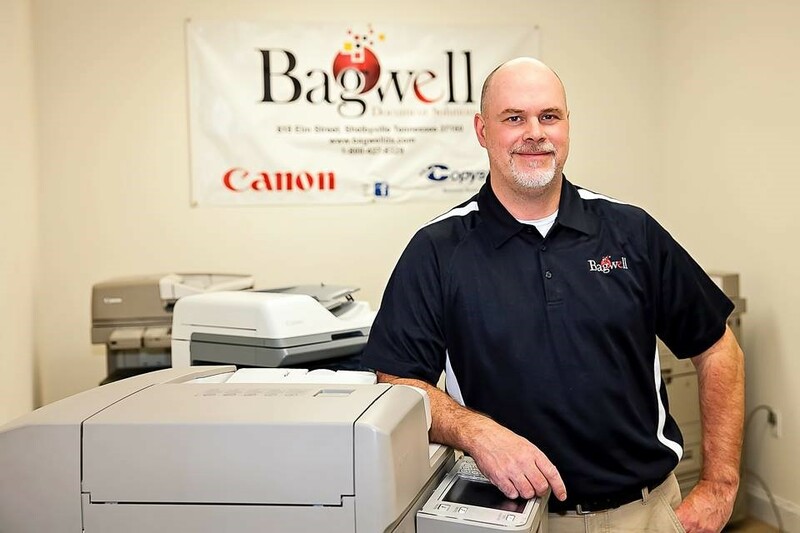 Being a privately held company for over 28 years where customer service is one of the core values of Bagwell Document Solutions. 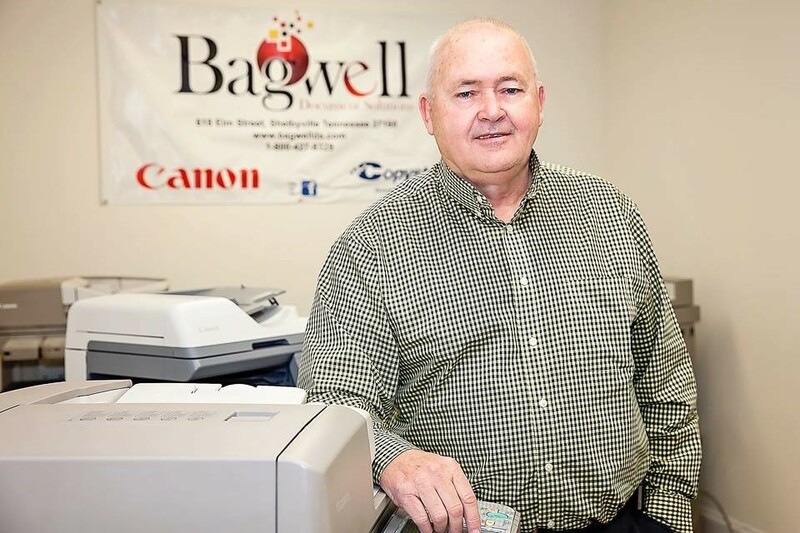 Ken Bagwell is the President and Founder. He has run his company successfully for over 28 years. Aaron holds Bachelor Degree of the University of Tennessee. His passion is providing customers with the right solution! Ken Luttrell is a certified CPA and holds a MBA from Vanderbilt University. 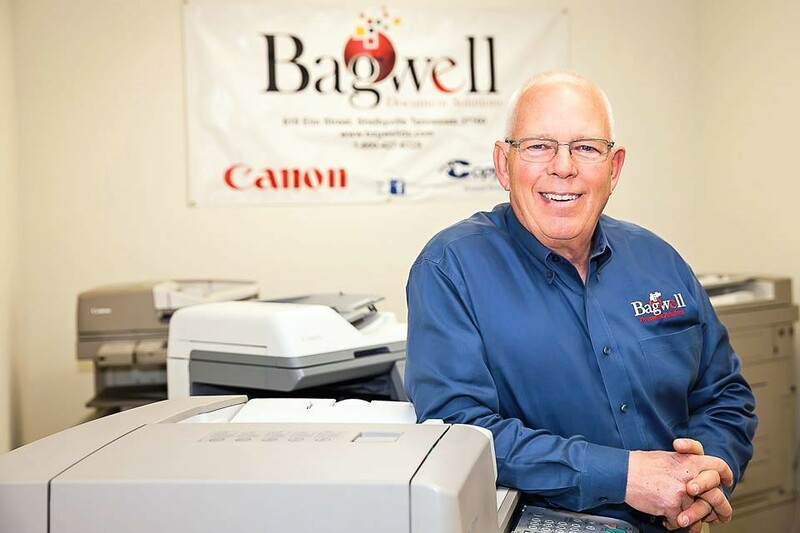 Les has been with Bagwell for over 22 years and continues to provide customers with the best possible service. 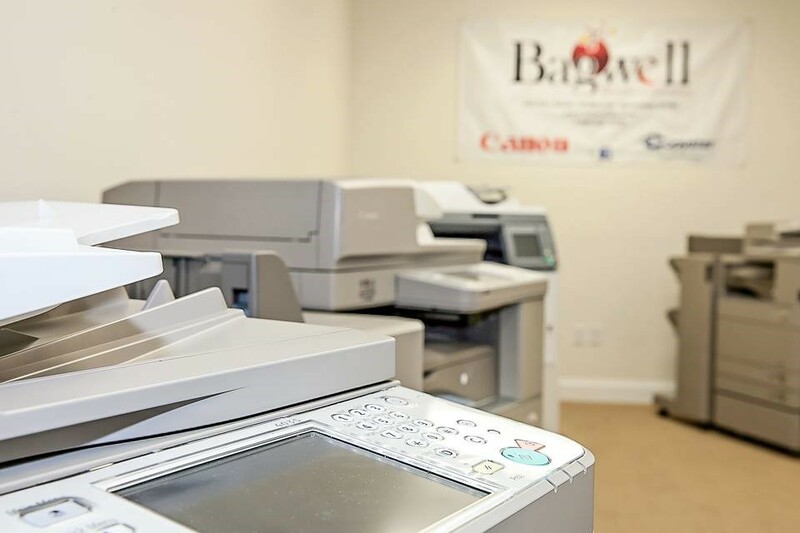 We turn to Bagwell for three simple reasons: Excellent products, very competitive prices and great service. 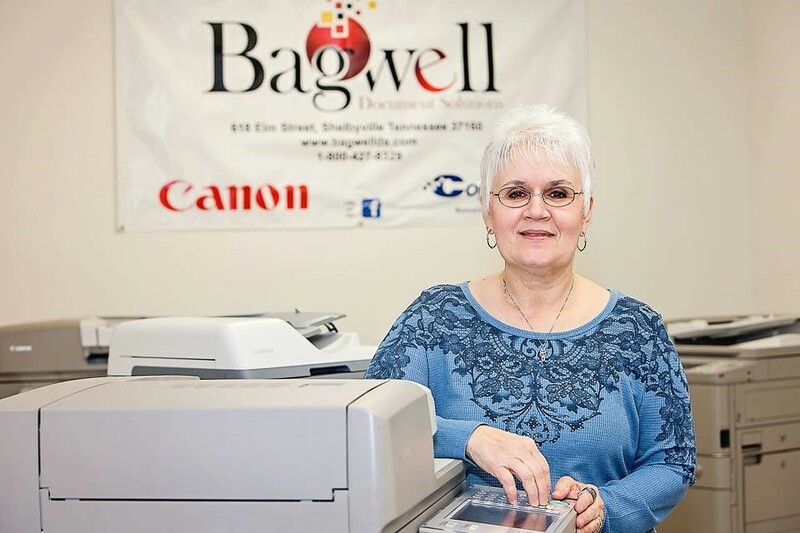 Bagwell Document Solutions has provided our business with exceptional quality and customer service for the past 5 years. Their team of experienced sales associates, quality driven technicians and friendly customer service representatives have given us a true partner we can rely on each and every day. Kevin Tyner - Document Solutions, Inc. 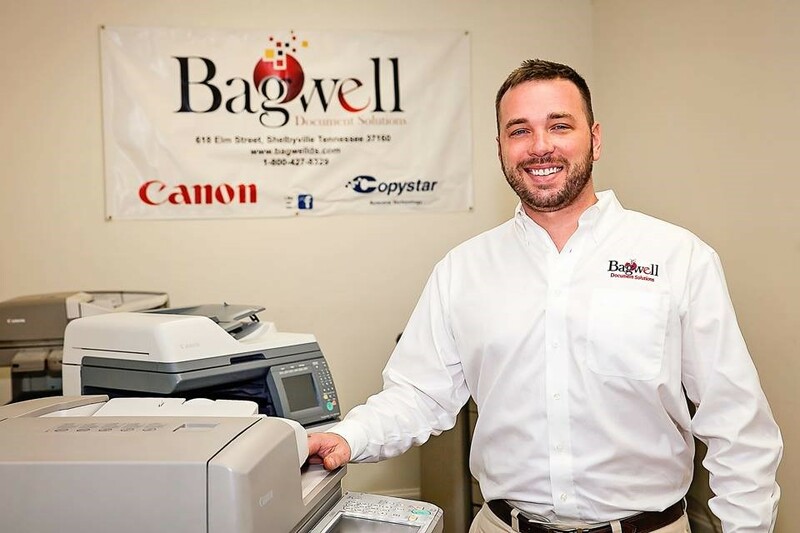 In an age where it is common to have customer service outsourced, it is a distinct pleasure to be able to rely on Bagwell Document Solutions for an immediate local response.